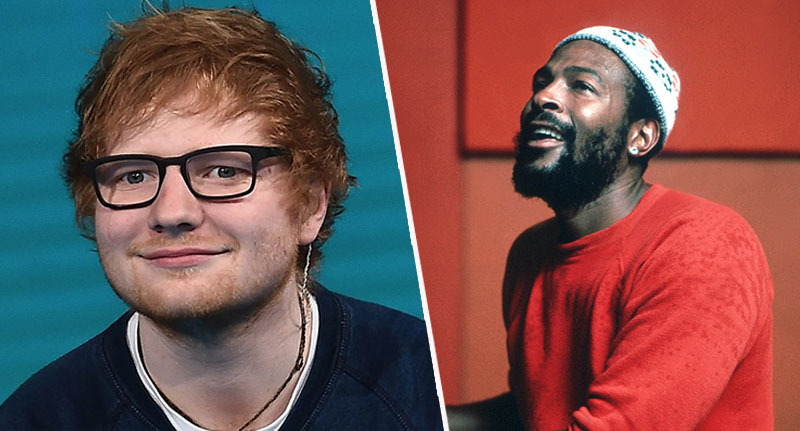 A US jury will decide if Ed Sheeran’s song Thinking Out Loud copied parts of Marvin Gaye’s Let’s Get It On. The lawsuit has been brought against Sheeran, music publishing company Sony/ATV Music Publishing, and Atlantic Records, by the estate and heirs of the late producer Ed Townsend, who co-wrote Let’s Get It On with Gaye. 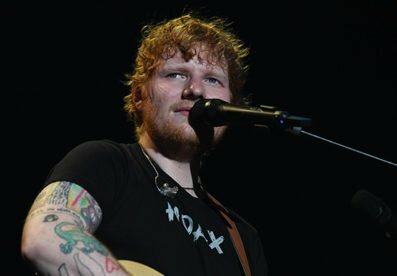 Sheeran called for the action against him to be dropped, but US District Judge Louis Stanton rejected the request on Thursday (January 3), instead deciding a jury should be responsible for making the decision as to whether the song has been plagiarised. According to the BBC the Castle On The Hill singer has denied the claims he ripped off sections of Gaye’s 1973 classic for Thinking Out Loud, which was released in 2014 and became a number one hit in many countries. It also became the first song to spend a full year in the UK top 40. The defendants copied the ‘heart’ of ‘Let’s’ and repeated it continuously throughout Thinking. The melodic, harmonic, and rhythmic compositions of Thinking are substantially and/or strikingly similar to the drum composition of ‘Let’s. Comparing the two songs, Judge Stanton explained he found ‘substantial similarities between several of the two works’ musical elements’, including the bass lines, percussion, and the fact listeners might consider the songs’ ‘aesthetic appeal’ to be similar. However, the judge did admit there was disagreement over whether the harmonic and rhythmic composition of Gaye’s song was too common to merit copyright protection. He added jurors ‘may be impressed by footage of a Sheeran performance which shows him seamlessly transitioning’ between the two songs. The 27-year-old’s defence team has argued Thinking Out Loud is different to Gaye’s song because it has ‘sombre, melancholic tones, addressing long lasting romantic love’, while Let’s Get It On is characterised as a ‘sexual anthem’. This isn’t the first time Sheeran or Gaye’s family have been caught up in an infringement lawsuit. 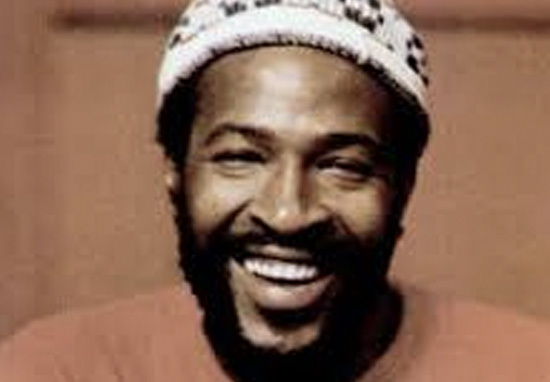 In 2015, Gaye’s family were successful in suing Robin Thicke and Pharrell Williams over copyright infringement over their single Blurred Lines. The family won $7.4m in the case. In 2017, the Shape Of You singer settled a $20m copyright infringement claim after he was sued over his song Photograph by songwriters Thomas Leonard and Martin Harrington, who claimed the hit had a similar structure to their song, Amazing. Sheeran was also met with a second lawsuit from Structured Asset Sales LLC, which owns one-third of Townsend’s estate and part of the copyright of Gaye’s song. Structured Asset Sales also accused the star of plagiarising Let’s Get It On and are seeking $100 million in damages after claiming Thinking Out Loud copies ‘the melody, rhythms, harmonies, drums, bass line, backing chorus, tempo, syncopation and looping’, The Guardian report. Sheeran and the accused record companies are yet to respond to Judge Stanton’s ruling.